Bertrand Goldschmidt was a French chemist, born in Paris on 2 November 1912 and died 11 June 2002 also in Paris. He is considered one of the fathers of the French atomic bomb, which was tested for the first time in 1960 in the nuclear test Gerboise Bleue. Bertrand Goldschmidt is one of the creators of the French Atomic Energy Commission in 1945 . In November 1949, he and his collaborators Pierre Regnault, Jean, and Andre Sauteron Chesne extracted the first few milligrams of plutonium from the spent fuel from the Zoe nuclear reactor at Bouchet plant in Ballancourt-sur-Essonne, an essential step for the production of the French atomic bomb. 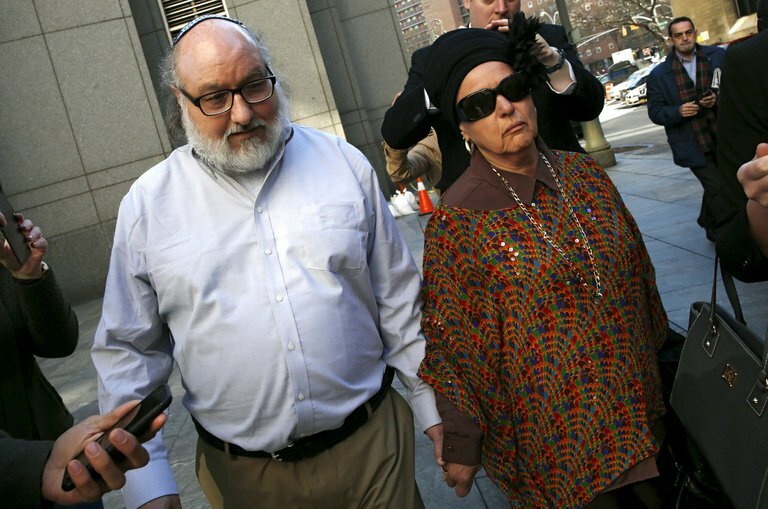 He would also play a critical role in the establishment of the Israeli nuclear program. Goldschmidt traveled to Israel in 1954 to meet with Ben Gurion about nuclear issues and would serve, between 1956 and 1957, as one of the CEA officials in the negotiations leading to the establishment of the Dimona nuclear facility. 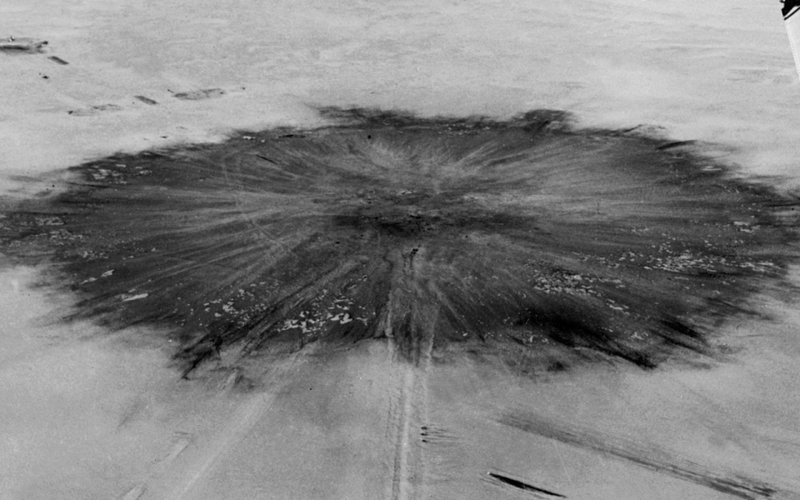 France tested its first nuclear bomb in the Tanezrouft area, a portion of the Sahara that straddles Algeria and Mali, some 30 miles south of Reggane, on Feb. 13, 1960. Named Gerboise Bleue (â€œblue jerboaâ€�) after the left hue of the tricolor French flag and a small rodent living in the Sahara, it had a blast capacity of 70 kilotons â€” or more than four times the strength of Little Boy, the U.S. bomb dropped on Hiroshima at the end of World War II. In 1940, James Chadwick forwarded the work of two French scientists, Hans von Halban and Kowarski, who worked in Cambridge, to the Royal Society. He asked that the papers be held, as they were not appropriate for publication during the war. In 2007, the Society discovered the documents during an audit of their archives. The documents describe how to control the chain reaction, describe the components of a nuclear reactor, and describe how to produce plutonium. Lew Kowarski was a Russian-born French physicist who worked as part of the team that discovered that neutrons were emitted in the fission of uranium-235 in the 1930s, setting the groundwork for the use of nuclear chain reactions in the design of the atomic bomb. After the Second World War, Kowarski went on to supervise the first French nuclear reactors and became a staff member of the European Organization for Nuclear Research, or CERN, in 1953. In this interview Kowarski discusses his upbringing in Russia, and the beginnings of his scientific career under FrÃ©dÃ©ric Joliot-Curie. He also outlines the process through which the splitting of uranium atoms was realized. Groueff: Did you play a musical instrument? Groueff: It was part of their education. Kowarski: Yes. But it was recognized that I would never do a pianist. On the other hand, I seemed to be inventive, so it was rather toward composition that I was directed. On the other hand, myself, I was getting more and more influenced by English writers and especially H. G. Wells, whom I started reading at the age of eight, in Russian, of course. My English came much later. 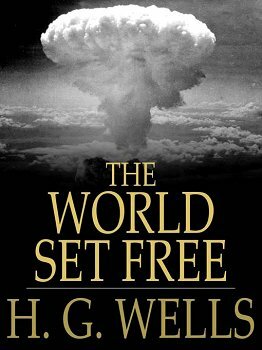 In fact, I have a very clear memory of having bought myself at a bookstore at a railroad station in Leningrad in May or June, 1917, a translation of Wellâ€™s book, The World Set Free, from which I learned for the first time about atomic bombs. This book, the role it played with some other people was made the subject of a communication by the well-known atomic physicist, Gale Young, of Oak Ridge, in a communication to American Nuclear Society in November 6, â€™63. Groueff: Iâ€™ll try to find this. It will be interesting. Kowarski: There is a lot about this book, so obviously, I was not the only one. Groueff: But you were clearly influenced by this book tremendously. Kowarski: Very definitely so. The whole of H. G. Wells, but this one, well it has more bearing to what happened since. I met H. G. Wells once in 1943 for a few seconds. This chilling, futuristic novel, written in 1913 and first published the following year, was incredibly prophetic on a major scale. Wells was a genius and visionary, as demonstrated by many of his other works, but this book is clearly one of his best. He predicts nuclear warfare years before research began and describes the chain reactions involved and the resulting radiation. He describes a weapon of enormous destructive power, used from the air that would wipe out everything for miles, and actually used the term "atomic bombs." This book may have been at least part of the original inspiration for the development of atomic weapons, as well as presenting many other ideas that would ultimately come to pass. Some ideas may still be coming, including a one-world government referred to as The World Republic, that will attempt to end all wars. Thatâ€™s the chemical engineering prospectus right there. Yes. Why chemistry? Well, the First World War was the chemistâ€™s war. We have forgotten to what extent. The Second World War was, of course, the physicistâ€™s war, but the First World War was the chemistâ€™s war. Chaim Weizmann became the founder of the Jewish state because he found how to make cheaply acetone for explosives. So chemistry had a certain glamour of something practical. Now, I was not particularly interested in practical things, but I knew at the time I was about to go to the university that it would be very hard going economically. I just could not consider having a studious life for so many years and then perhaps going for a doctorate and so on. Who would maintain me? I had to learn something practical. And in those days, especially, as having a degree in pure science was not considered as something practical. It was not much better than having a degree in pure poetry. So it had to be applied science, and that means engineering. And because chemistry had this glamourâ€¦ I also found that chemistry somehow appealed to me more than, shall we say, electricity. For some reason I remained impervious to electricity for quite a long time. Already well into my graduate student years I still had to discover, practically for myself, how, for instance, in a circuit you have sometimes to put a resistor which can dissipate 100 watts and in another case 1/10 of a watt will be enough. I somehow never was able to find anything like that in books. It had to be done practically by trial and error. For chemistry there were nice books. French physicist Louis de Broglie put forward the first official proposal for the creation of a European laboratory at the European Cultural Conference, which opened in Lausanne on 9 December 1949. A further push came at the fifth UNESCO General Conference, held in Florence in June 1950, where American physicist and Nobel laureate Isidor Rabi tabled a resolution authorizing UNESCO to "assist and encourage the formation of regional research laboratories in order to increase international scientific collaborationâ€¦"
â€¢In Israel it was called a â€œpact with the devilâ€�=>no cultural relations was included as part of the legislation. â€“Prof. Gentner (CERN Research Director) & Prof. de Shalit (chair of the Physics Dept., Weizmann Institute) met to discuss possible collaborations between Israeli and German scientists.